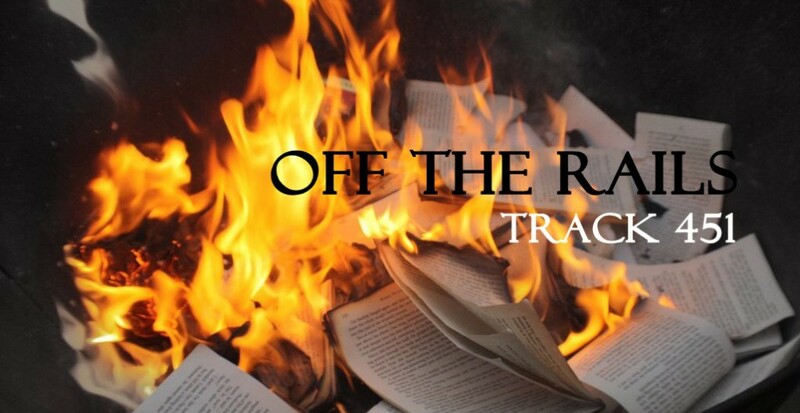 AAD Week: Planet Out of Whack, Dragons in Need…. 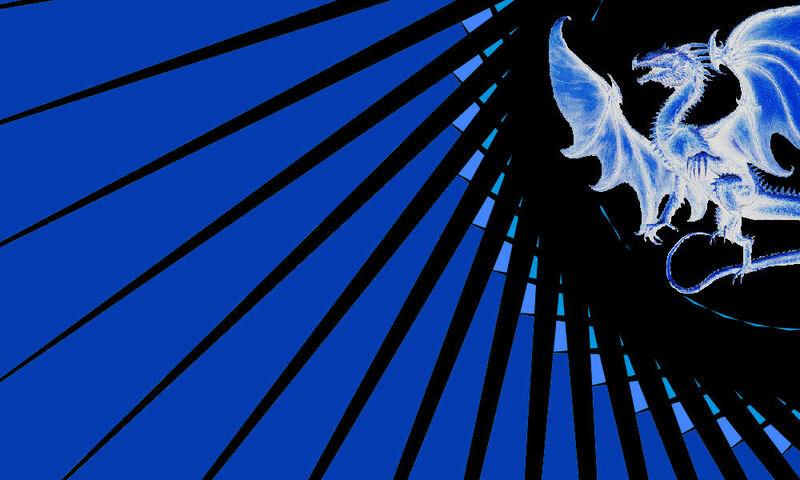 Not every threat to Dragons comes at the tip of a sword or in the belly of a bomb. 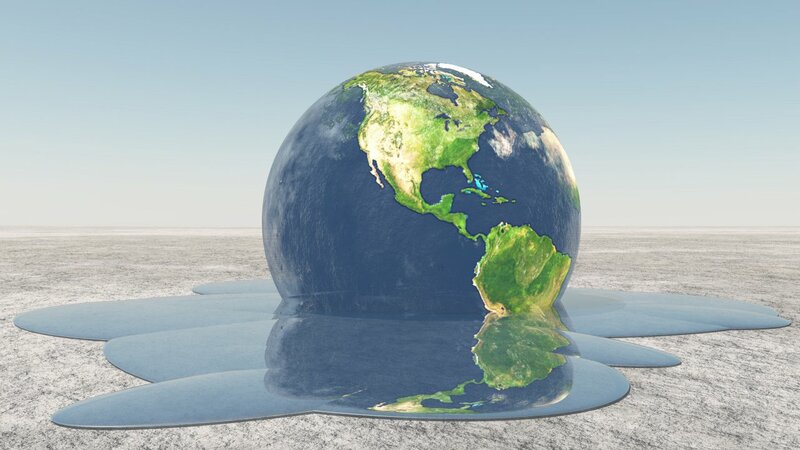 In fact, today, one of the greatest risks to their survival is one they share with the rest of us: climate change. Unlike certain politicians who shall remain nameless, Dragons don’t need doctorates in climatology to know that we are in real trouble. 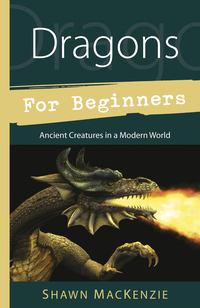 Dragons have been around for a very long time. They have survived natural extinction level events, big freezes and global thaws, floods, droughts, and years without summers. 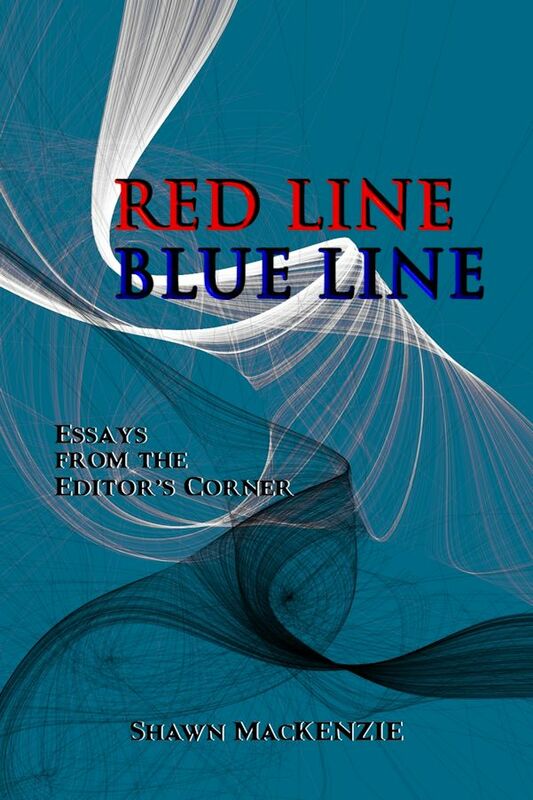 They have watched and listened to the world around them, and their extensive knowledge puts them in a unique position vis-à-vis what has been happening over the past century. They know, for example, that what the planet is currently experiencing is not part of a natural cycle. 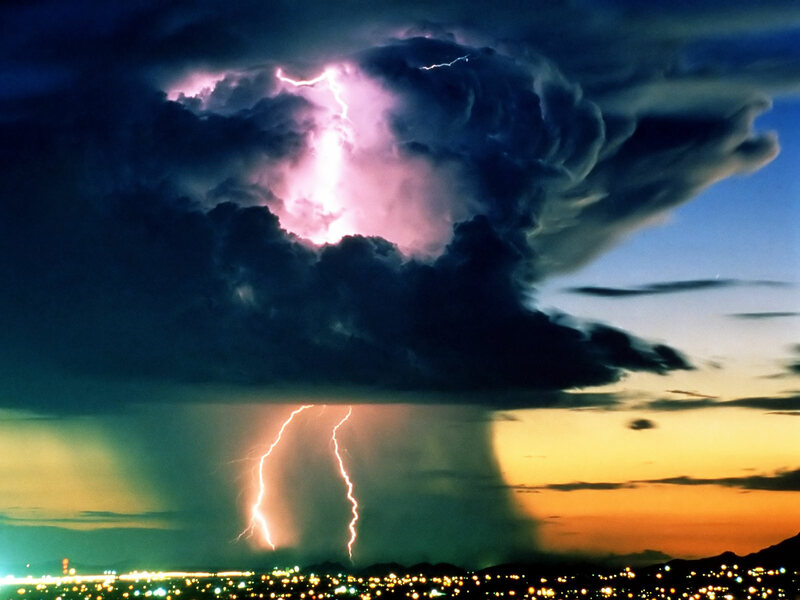 They know that melting icecaps, rising sea levels, acid rain, holes in the ozone, and the accompanying loss of species, great and small, is a result of industrialization, over population, and the arrogance of one species (Homo sapiens) who believe they can use the world as they wish without negative consequences. 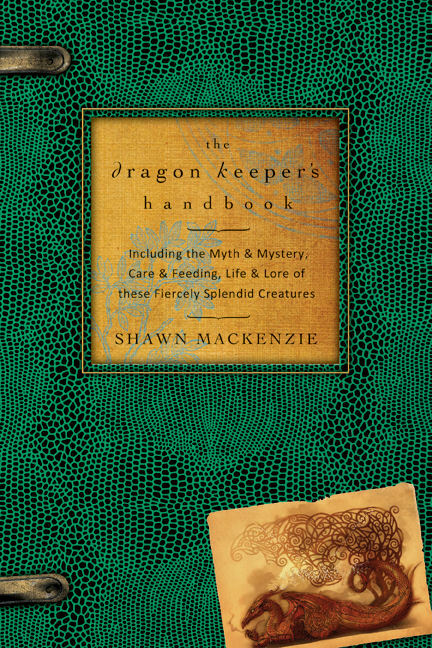 In time, Dragons on every continent will hurt from what we have been doing to our shared home. Right now, the weyrs most impacted are in the polar and boreal regions where glaciers are melting at an alarming rate and the wildlife who rely on them – and the Dragons who rely on the wildlife – are threatened. On the shores of the Greater Saimaa Lake in eastern Finland is one of the world’s most northern Dragon habitats, Lohikäärme Weyr. Here the Dragons nest in the sheer cliffs rising above the water – reminders of the last Ice Age when they shared the land with great mammoths and woolly rhinos. Now they cavort with the inland seals during long summer days and spin wild tales during the deep winter nights. 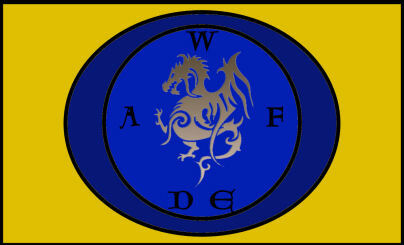 The Weyr’s banner is a study in blue and black with a frosty Finnish Dragon at the centre of a radiant sable sun. The virtually unpopulated expanse of Canada’s Southampton Island is the perfect home to nesting Lesser Snow Geese and Canadian Frost Dragons. 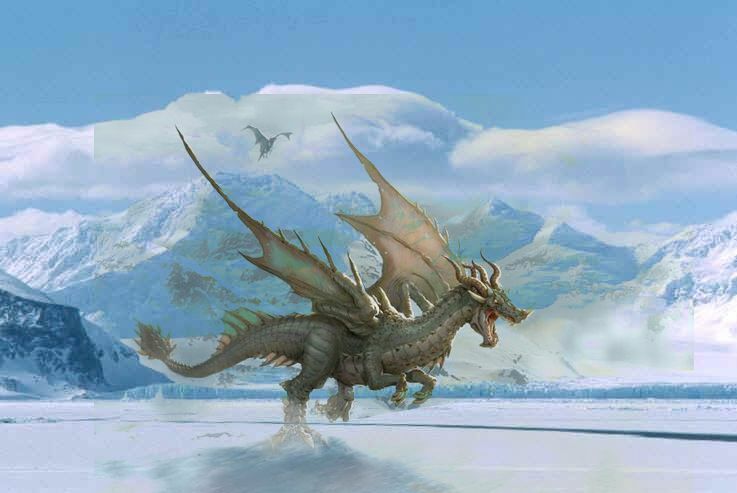 Frost Dragons are New World relatives of the Nordic Snow Dragons who came to the Americas following the Second Migration. A little smaller than their European kin, they are ideally suited to the environment of Southampton Island and Hudson Bay. They are also very protective of the many birds who use the isle as refuge and breeding grounds. The Weyr is named for the indigenous people of the area who, though now extinct, welcomed the Dragons in centuries past. 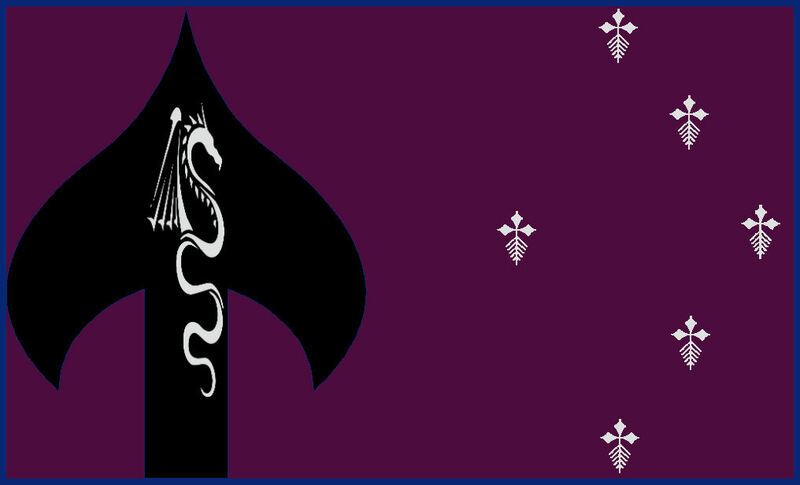 The Weyr’s flag shows an argent Dragon on a sable harpoon with six falling ermine/snowflakes, all set on a field of evening purple. In the northern latitudes of Eastern Russia, not more than an afternoon’s Dragon flight from the Arctic Circle, the Penzhina River flows through Siberia into the Sea of Okhotsk. There, at the river’s mouth on the mainland side of the Kamchatka Peninsula, is Penzhina Weyr. 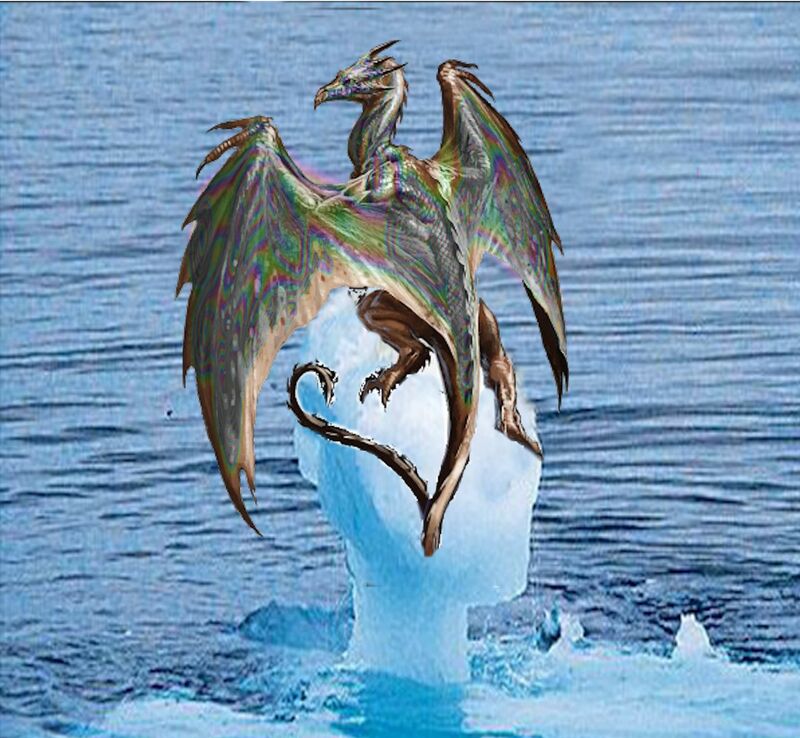 The Dragons of Penzhina like to think of themselves as hybrid beings: a lot of European Ice Dragon mingled with a little Oriental Sky Dragon. Though there is a lack of empirical evidence for their claim, the Dragons do display rather whimsical inter-species temperaments. They guard their neighbour bears and Unicorns and make snow Dragons well into May. 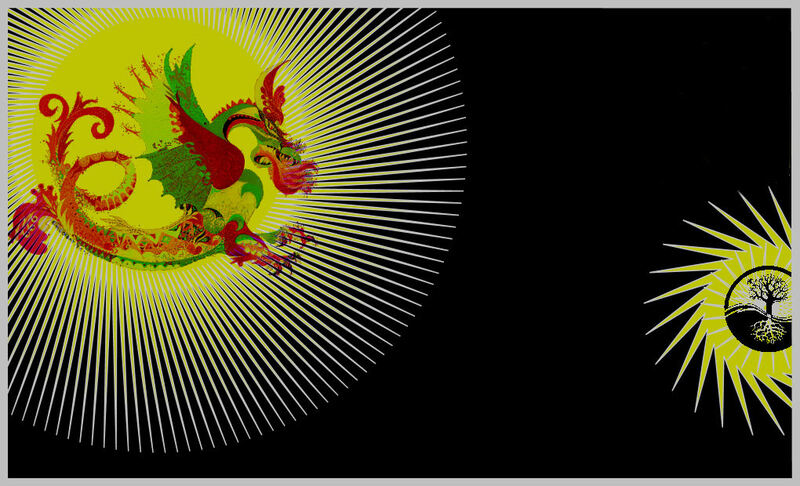 These capricious Dragons are represented by a black standard burning with two suns – one large and bright with Dragon fire, and one smaller, balanced by the yin/yang of the World Tree. The glaciers and mountains of Alaska are a northern Dragon’s delight. Tonrar Pass Weyr is situated in the mountains southwest of Denali National Park. Like the land around it, it is one of the most expansive Weyrs in the world, embracing mountains, lakes, acres and acres of sub-arctic scrub, and woodlands. Sheltered from the bitterest of Alaska’s weather, it is home not only to Dragons, but also bears, caribou, marmots, wolves, and a variety of birds, nesting or simply passing through. Until the advent of WAFDE and UNECESCO, the Dragons of Tonrar Pass spent much of their time keeping mineral hounds and oilmen at bay. Now they are protected, as is the wilderness around them, and they can devote their time to other pursuits – like stargazing. 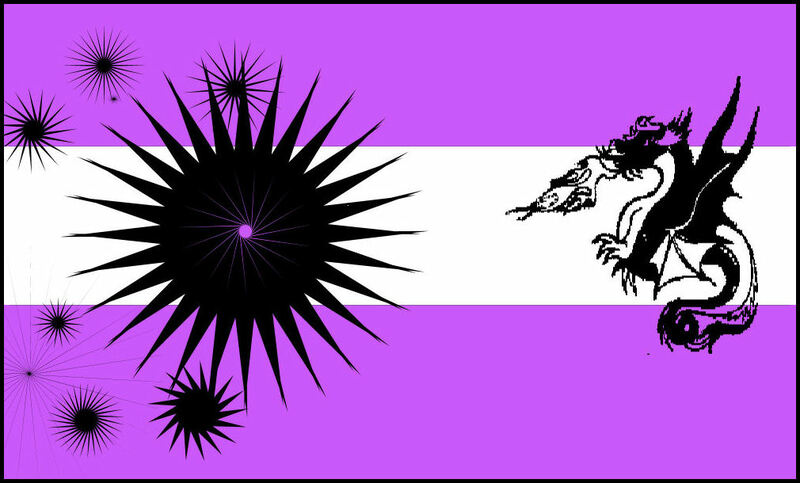 Their flag is purple and white charged with a nonet of stars and a fiery sable Dragon. If there is one beam of light in this dreary scenario, it is that Dragons have survived worse. Solace for them. If we don’t wake up soon, we may not be so fortunate.